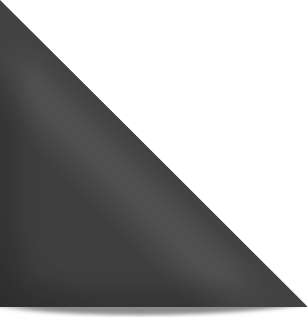 ﻿ Stair Tread Construction | Scotia Stairs Ltd.
Face Grain…. 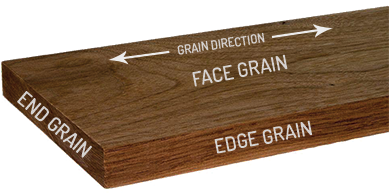 face grain is the preferred method of construction for stair treads. So, for all stair treads 1-3/4” and below this is always the best choice. 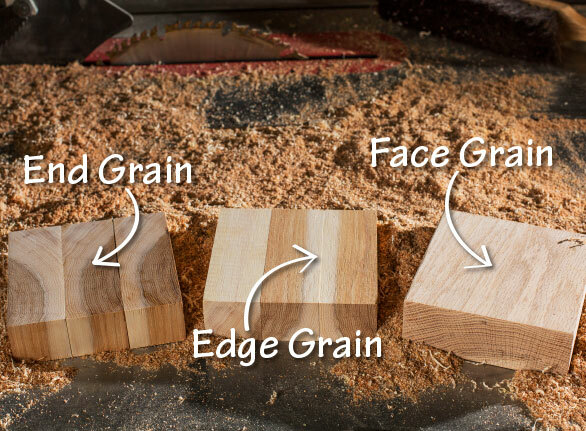 NOTE: when the rough lumber thickness needed can be sourced, face grain will always be the best look and best option as it gives the best overall face appearance. 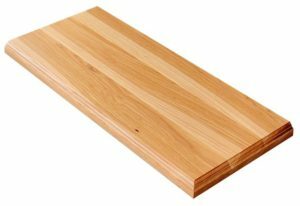 BUT in many cases when a customer wants a treads thicker than 1-3/4” then the only other best option is “Butcher Block Stair Treads” ( explained below ). With face grain, lumber is laid flat and glued together edge grain –to- edge grain and the natural face of the wood is the top and bottom of the tread faces ( most: tabletops, countertops, stair treads, even solid hardwood cabinetry is made this way ). 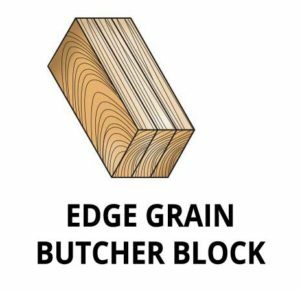 Edge Grain…. Edge grain is often the needed method of construction for stair treads that are more thick, like 2-3/” to 4”, and for all stairs treads of exotic wood specie over 1-3/4” thick. Butcher Block shows you the wood cut along the edge and with the grain. 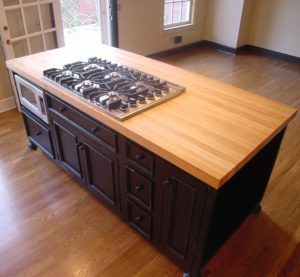 Edge grain butcher block is usually made of strips of wood that can be lined up evenly or assembled in a pattern that resembles a hardwood floor. With edge grain, lumber is glued together face grain -to- face grain and the edge grain is the top and bottom of the tread faces ( most all extra thick wood glued up items have to be made in the method ).